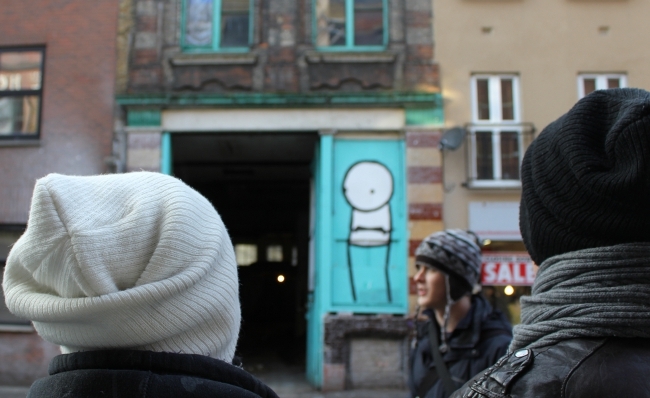 Take a street art tour with us and get an up close introduction to East London’s incredible street art scene. 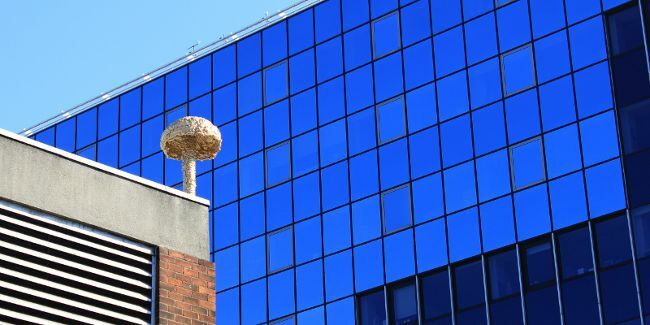 Here at Street Art London, we know where all the best street art is to be found in East London and on one of our street art tours you will discover the work of over 40 street artists. Street art in London is incredibly dynamic and changes everyday as older pieces are gone over by other artists or buffed away by the Council. This means that our street art tours are always fresh and we always know where the latest street art is to be found. We run walking tours on Tuesdays, Saturdays and Sundays. If you are interested in coming on a tour with us then please head over to our BOOKING PAGE. We’re closely connected to and involved with the street art scene in London and do much more than just tours. We have close ties to a great number of London’s street artists, regularly work alongside them on projects. 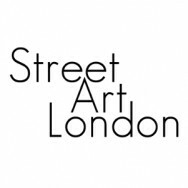 We also curate street art exhibitions in London on occasion. Most importantly, we document London’s ephemeral street art every day come rain or shine and showcase this work over on our ‘Street Art London’ site. Through this immersion, our knowledge of the London street art scene is very deep and has been experienced first hand through our relationships with artists, not read in a book. We thought it might be a good idea to share this knowledge with people and show them the best of London’s amazing street art so please head over to our BOOKING PAGE if you are interested in coming on a tour with us!